During 1895 to 1945, Japan occupied Taiwan, Taiwan was Japan’s colony. According to this history background, Chen-Jen was born in 1910, the school teachers called her Yoshiko, Yoshiko was the founder’s grandmother and then she was married to the farmer. The founder’s grandfather was working on the pineapples farm under extremely hot weather. Yoshiko was worried about that the heat would endanger her husband’s health, therefore, Yoshiko made the good use of overripe pineapples to boil them to turn into preserved-made pineapple jam. A scoop of pineapple jam with some plain water can turn it into pineapple drinks which can refresh from heat and quench thirsty. Yoshiko scooped the fresh pineapple fruit tea to become a cool drink to show her love to her husband. Taiwan is a beautiful and fertile island feeding many generations, no matter how hard the life is; the commendable part is the simple honest and full of human’s pure friendship. 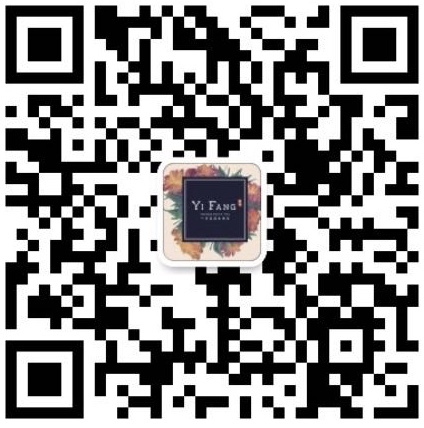 YI-FANG Fresh Fruit Tea inherits grandmother’s nickname and know-how methods using seasonal prolific fruits, never adding any chemical concentrated juice, so every drink is full of fresh fruit taste. All of the ingredients are from Taiwan, adhering to MIT’s identity, made in Taiwan; and also showing ancient classic reproduction. * Insist on all of the ingredients 100 % are from Taiwan, supporting local MIT. * Insist on all of the ingredients safety; assure all of the ingredients can be traced from the origin. * Combine farmer’s cultivation delivering seasonal prolific fruits directly. * Deliver fresh milk from the ranch to assure the milk quality is fresh, pure and clean. * Reproduce the ancient classic flavor; insist the wonderful taste. * Jam are boiled by YIFANG directly; never adding any chemical concentrated juice. * Focus on customers’ taste experiences; inspiring customers’ emotional resonance.